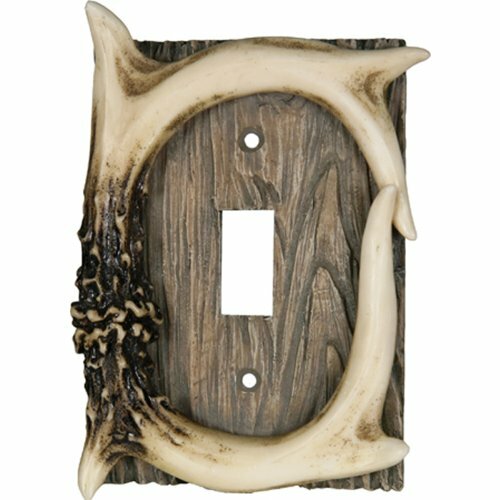 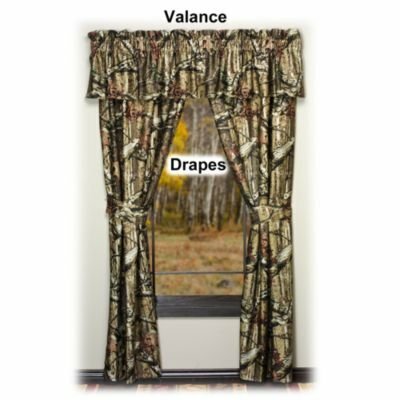 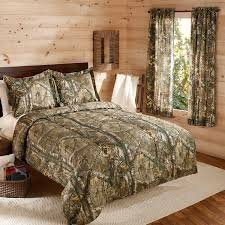 With the meteoric rise of Duck Dynasty and other outdoor reality shows, the popularity of camoflauge bedroom decor has skyrocketed. 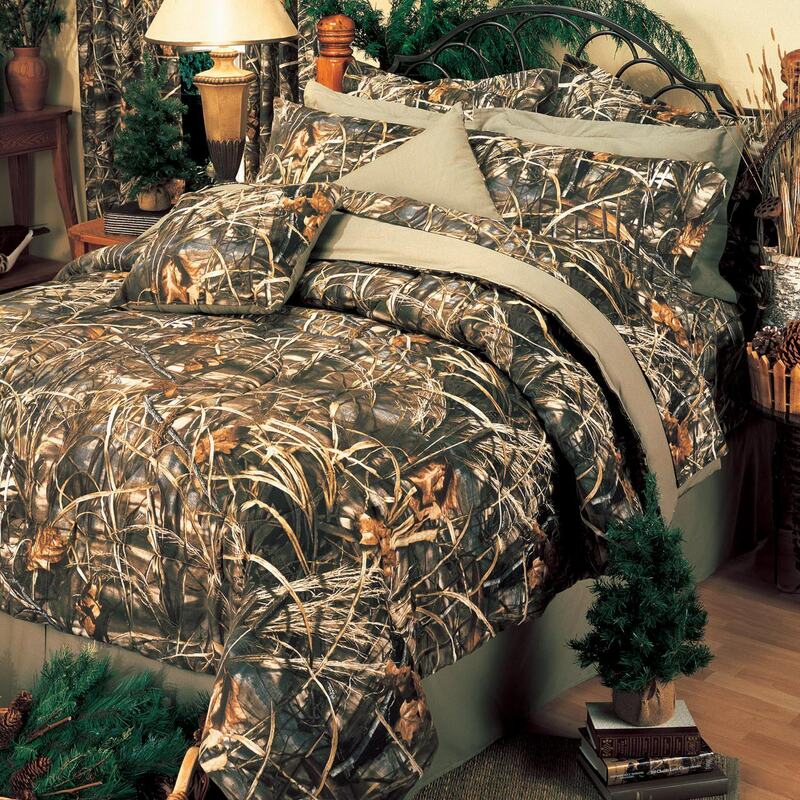 Camo – it’s not just for hunting anymore! 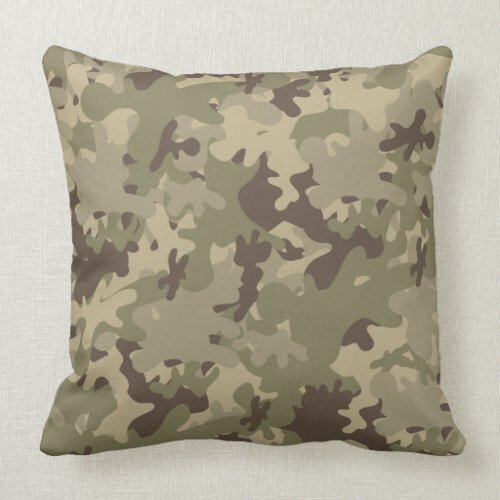 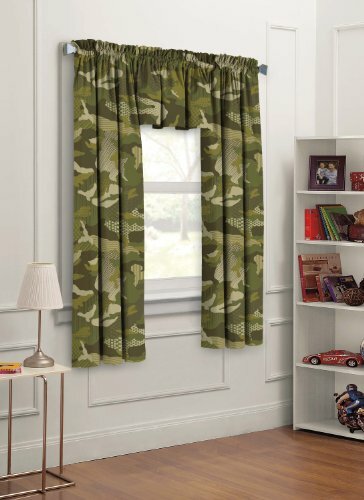 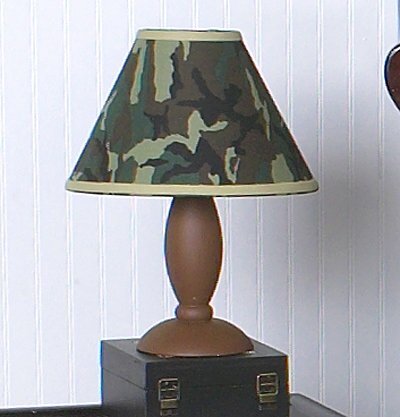 Camouflage bedroom decor appeals not just to little boys anymore. 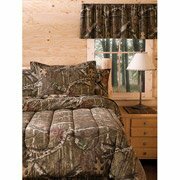 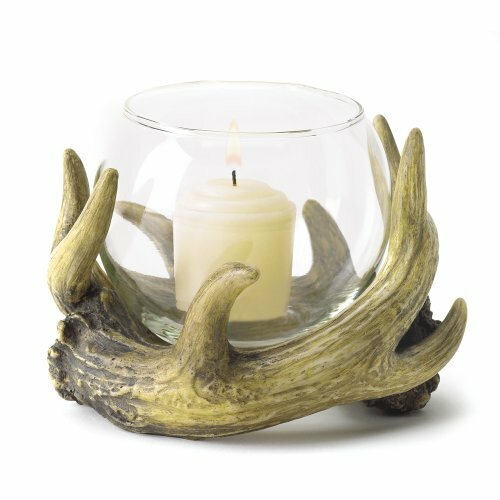 The big guys love incorporating the sporty feel of the outdoorsman into the bedroom. 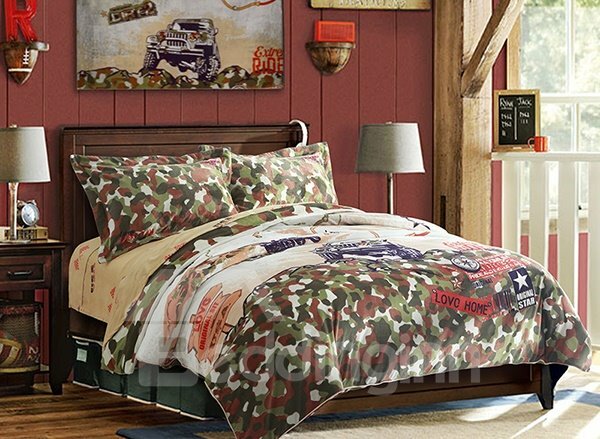 If you are looking for a new theme for your bedroom or a special guys’ bedroom and you want to add some of that outdoorsy atmosphere, then try one or more of these camouflage bedroom decorating ideas. 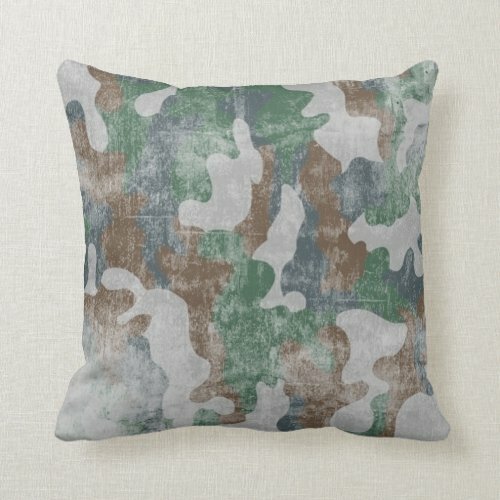 Camouflage bedroom decor will give your room the feeling of being in the great outdoors without needing mosquito repellent. 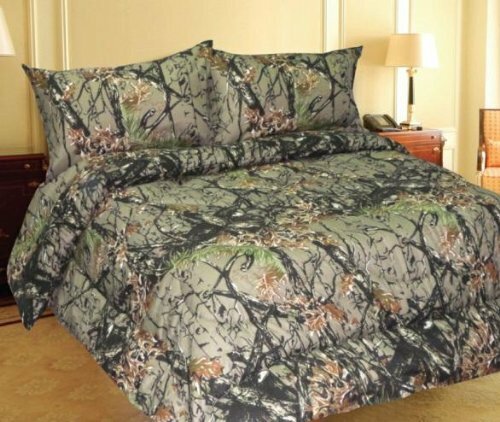 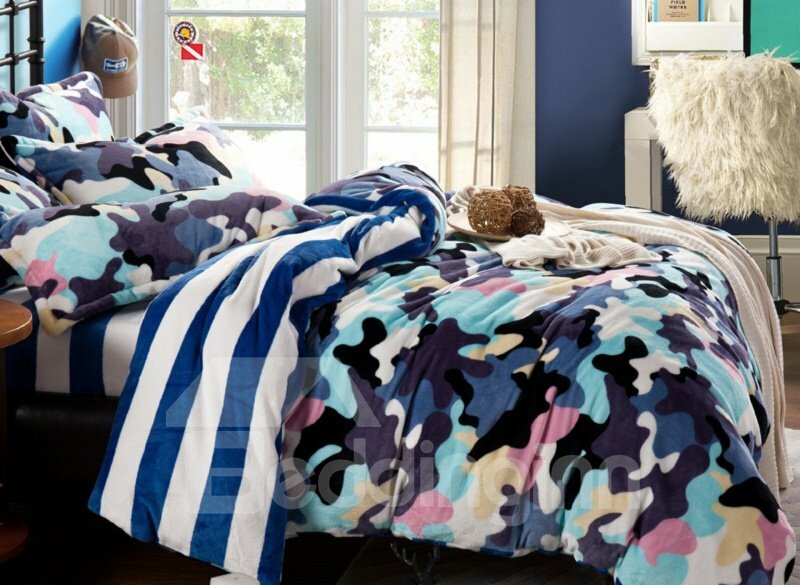 Some of these camouflage bedding sets are really versatile too; great for the little guys, the college dudes and even Dad. 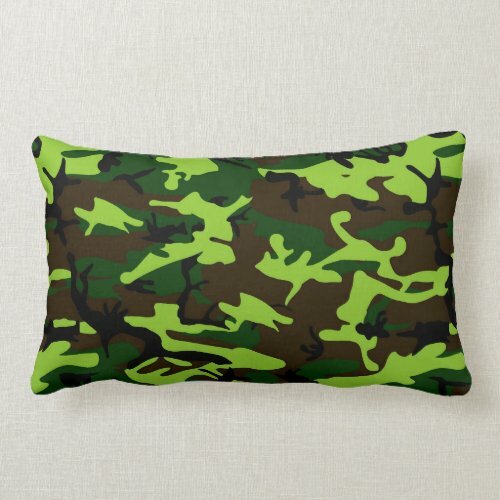 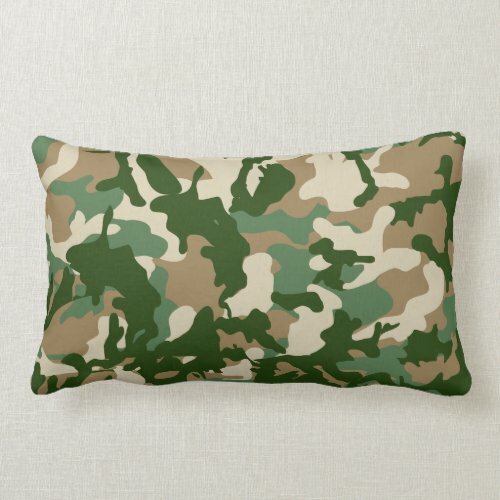 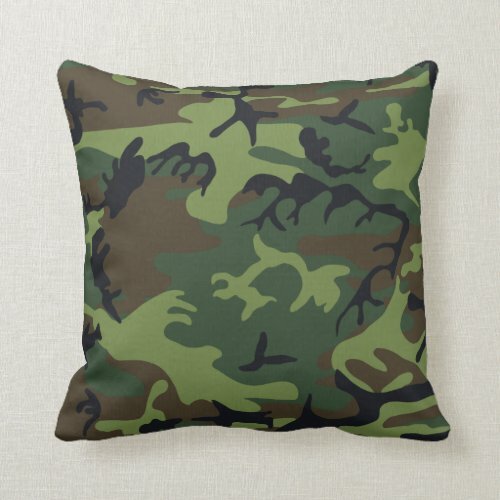 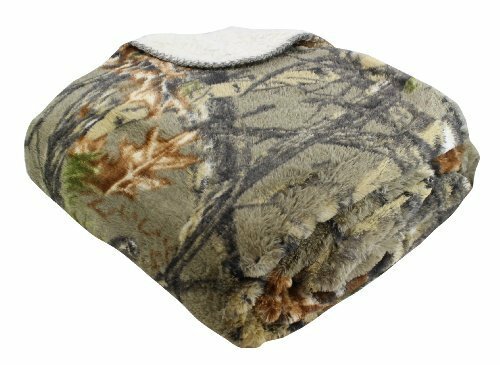 Camouflage fleece blankets and throw blankets are fine gift ideas for men, too. 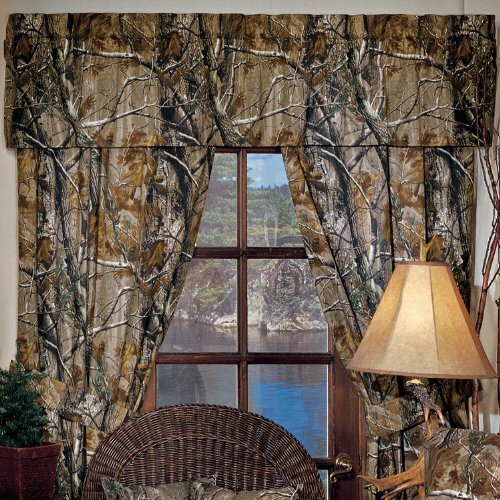 Featured below are the best camouflage bedroom decor ideas available for you to give your bedroom a feeling of the great outdoors. 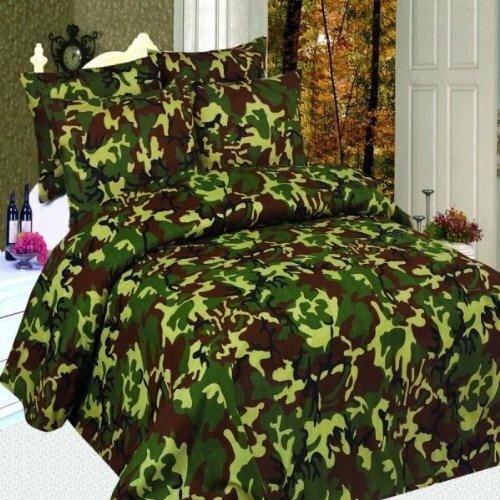 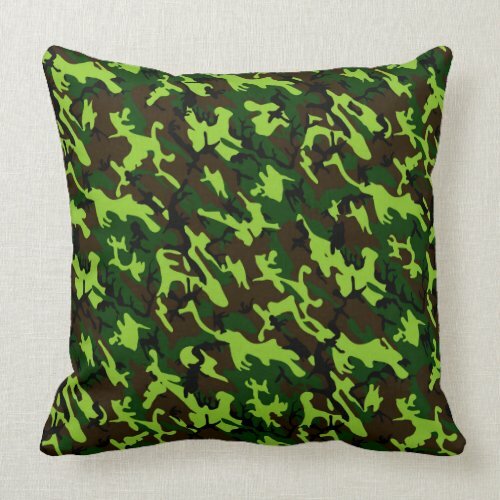 Enjoy the selection of camouflage bedding sets & don’t forget to sign the guestbook! 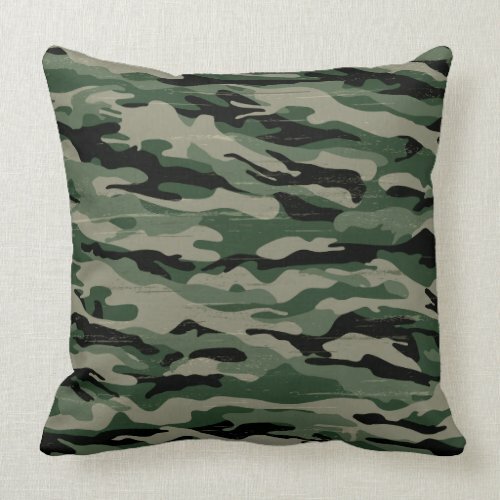 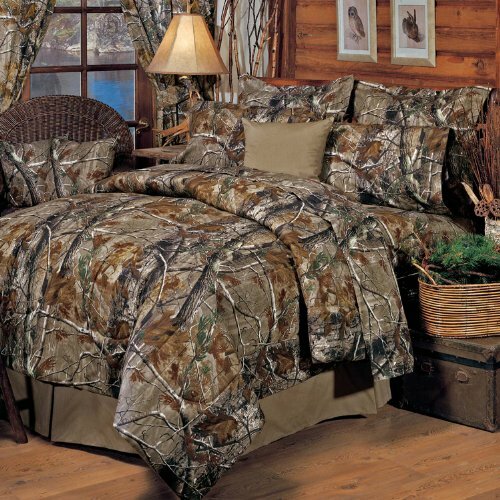 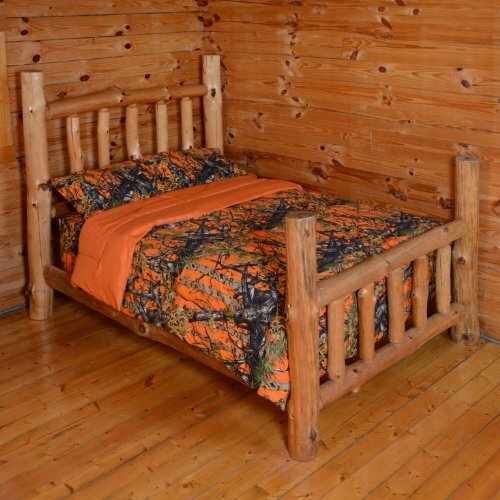 Bedding Inn has some interesting takes on camouflage bedding and they are awesome! 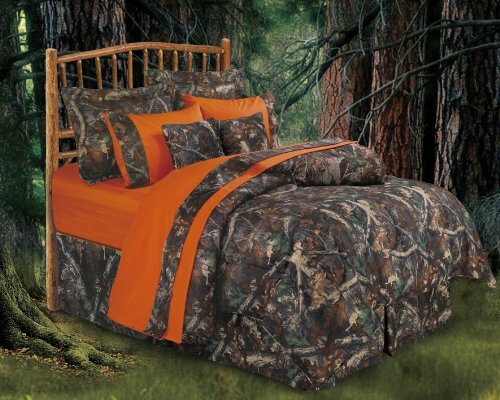 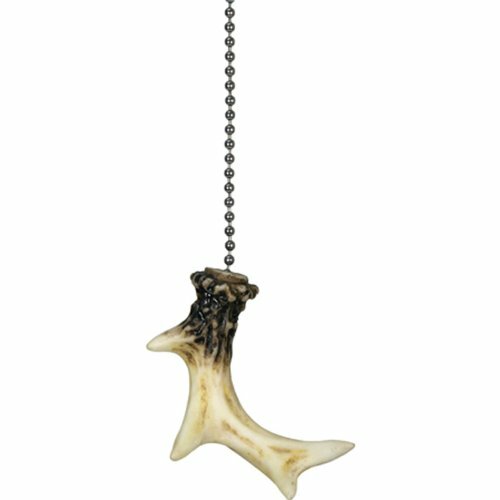 Colorful, not quite camo, but close enough to make a striking statement in any bedroom.